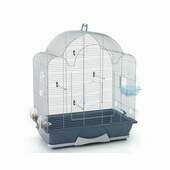 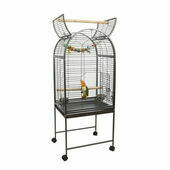 Cages of all shapes and sizes for parrots, conures, parakeets, budgies, canaries and others. 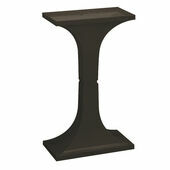 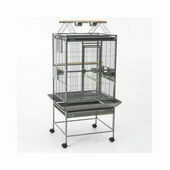 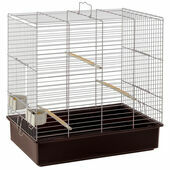 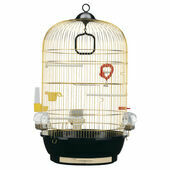 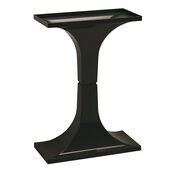 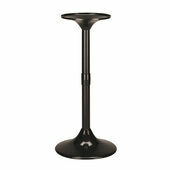 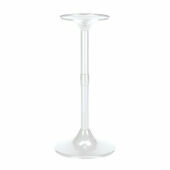 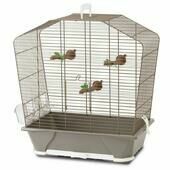 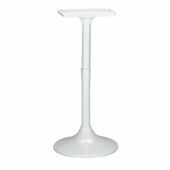 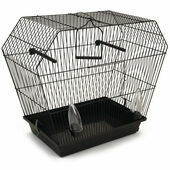 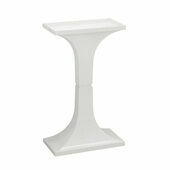 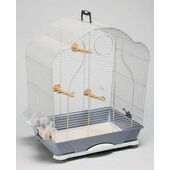 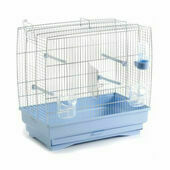 Our wide range of parrot cages are available in all sorts of shapes and sizes so that, whatever your type of parrot. 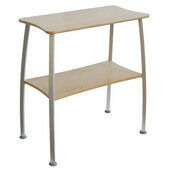 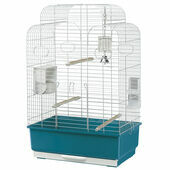 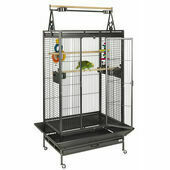 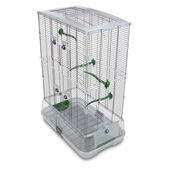 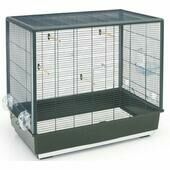 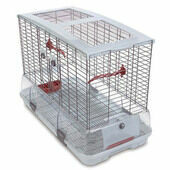 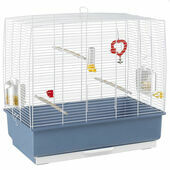 their needs are completely catered for, as well as making sure that the cage fits into your room perfectly. 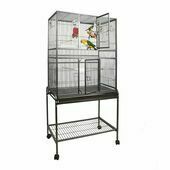  We also stock a great selection of stands for parrot cages, which will keep the cage off of your furniture and most are wheeled which will also make it easier to move should you need to.